For all your asphalt paving needs look no further. 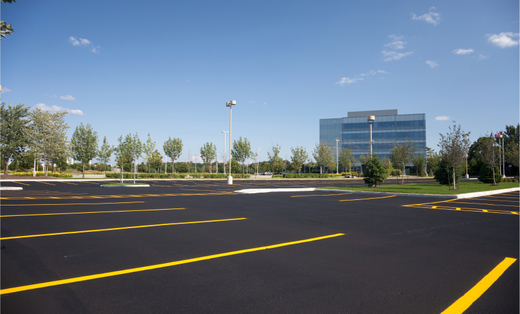 Winter has been long and very hard on asphalt and we are here to help. We specialize in new paving as well as repair and seal coating. In business for over twenty years we are locally owned and operated. Give us a call today!